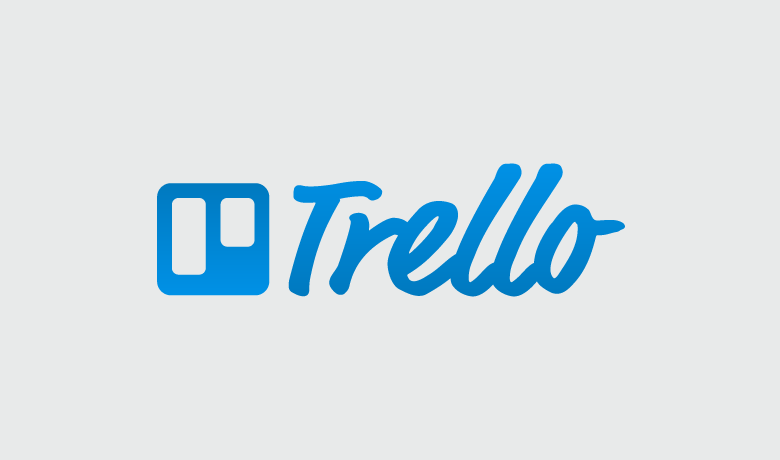 Trello—a leader in project management software—launched a hashtag campaign supported by social influencers, boosting its Twitter following by 71% while receiving 33% more @mentions. As a new year kicked off, Trello launched a Twitter campaign around resolutions titled #ReadySetGoal. “Learning how influencers are using Trello and which influencers are using it helped guide our campaign,” Product Marketing Manager Brian Cervino said. Through Brand Keywords, Trello learned that Tim Ferriss, author of “The 4-Hour Workweek,” was a user and reached out to get him Tweeting with #ReadySetGoal. After just one month, the results were impressive: Sprout’s Twitter Profiles Report showed a 71% increase in followers, a 33% boost in @mentions and 7% more impressions per Tweet. Cervino said the #ReadySetGoal campaign not only increased Trello’s brand awareness but also brought in new users—insights that Sprout kept track of every step of the way.